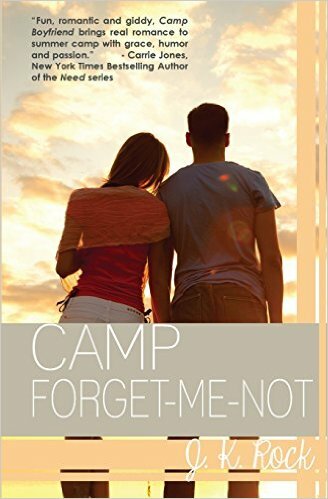 Playing it safe and fitting in may have rocketed Kayla West into the In crowd at Camp Juniper Point, but it’s left her lonely. The only person she’s ever been herself with was her former best friend, Nick, an outsider that pushed her to join the most popular girls cabin two years ago. Too bad being a Diva meant pressure to break up with Nick. Of course, Kayla had her reasons, but Nick can never know the real one.